Can You Use Them To Retrieve Ancient Information? 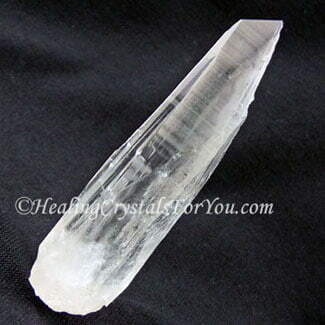 Lemurian quartz crystal is a type of crystal that is reputed to help you to retrieve information about the ancient civilization of Lemuria. So why do lightworkers find these crystals so fascinating? 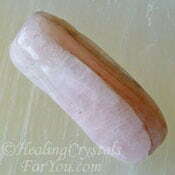 Lightworkers have received a lot of information, while using Lemurian crystals. 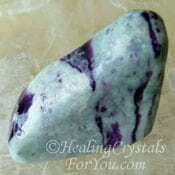 They have a truly powerful energy, and are excellent for aiding spiritual development work. This is especially true for those stones that come from the Himalayan Mountains, as crystals from this area embody a truly spiritual vibration. What has been discovered by those using them, is that these crystals were left for us to use by a very advanced civilization. More and more of these crystals are being brought to light. The need for the average person to use them is also becoming evident. If you use these stones, and make a connection with them, you feel like you are being transported back to an ancient time. Lemurian Seed Crystals... Where Are They From? 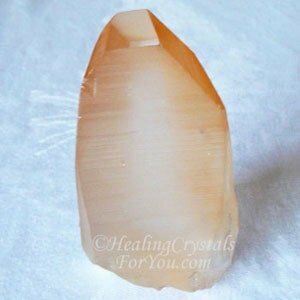 Lemurian Quartz crystal are also known as Lemurian Seed Crystals or Lemurian Star Seeds, and while the name relates to their specific structure, they can all be used for the same purpose. These crystals may be in a range of colors including clear, smokey, green, pink, blue, Citrine colored and apricot, or what are commonly known as golden healers. They are mainly found in the Diamantina region of Brazil although there have been more and more pieces being found elsewhere. These locations include various areas of the Himalayas including Tibet, Russia, Zambia and the USA. 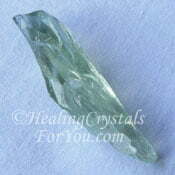 Recently more Golden Healer Lemurian crystals have become available, as well the lovely green ones. 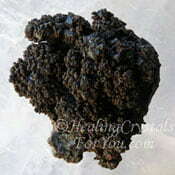 Many have a light coating of iron oxide, which may be the reason for the coloring of some specimens. They have deep ridges on the sides, like a ladder, and this is the major characteristic that identifies them. The Lemurian people lived on this earth in ancient times, and worked extensively with crystals. It seems that some sort of immense misfortune overcame the Lemurian people before they disappeared from the earth. The impressions that many folk get of the people of Lemuria, is of gentle innocent people who deeply loved the earth. It is believed that those who lived during the time of ancient Lemuria were highly spiritual beings. These crystals are important as it is believed that they left messages within the stones for us. These stones seem to have been programmed before they were placed into the ground. 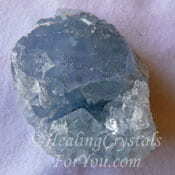 After using these stones many people experience emotional healing, from the deeply loving vibration of these crystals. They may strengthen your concentration and balance your emotions. They have the capacity to allow you to make contact with the Divine if you follow the ladders on the sides of the stones ever upwards over successive meditations. While they are powerful healing crystals for you to utilize, they are for working on your spiritual growth rather than using them on others. But you do need to put in the effort to work with them. 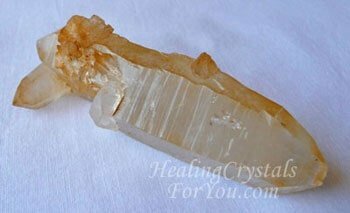 Lemurian Quartz crystals have the potential to help you to improve your life personally and while they can be used by crystal healers, they are generally a tool for working on yourself. 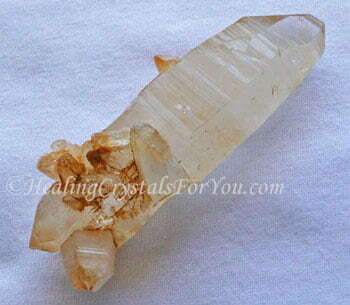 Shop for gorgeous Lemurian Quartz at Exquisite Crystals, who sell high quality crystals. Their energy may aid you to solve deep seated problems from the past, either within this life or from a past life, which can be highly beneficial. These are one of the most amazing types of quartz formations, that may aid you to gain information. What you learn has the ability to allow you to solve problems in your current life. 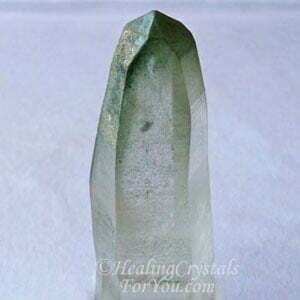 Lemurian Quartz Crystals are known by this name as they have the capacity to allow you to retrieve information from ancient Lemuria, via the stones. 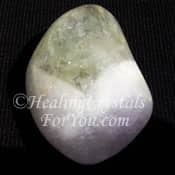 Persist with working and meditating with them, as these stones are powerful healing crystals for you to use, as they have the capacity to also allow contact with members of the angelic realms. Even if you do not retrieve information, you may feel a strong feeling of deep unconditional love that will stay with you. These unusual stones are quartz crystals, so they are easy to clean. They can be cleansed regularly with running water, and this is highly beneficial to do if you are using them on a daily basis. There are also quite a few other methods for cleaning them, so make sure that you check out the information on my page on cleansing crystals for more details. Want To Use Them To Retrieve Ancient Information? Lemurian Crystals are easy to buy, and I have been blessed to find some lovely specimens to work with. 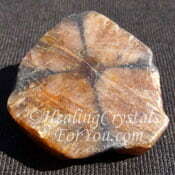 This includes a sweet stone that has smaller Lemurian Crystals growing on it. Whiel the clear stones are most common you can also get some lovely golden healers as well as unusual green Lemurian seed crystals. 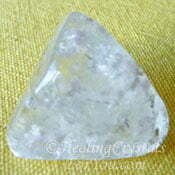 The main method of using Lemurian crystals is to use them to meditate with. Before you meditate with them, hold them in your hand for a period and make contact with them as this may be helpful. 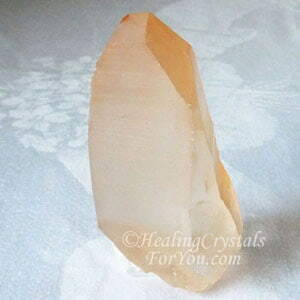 Lemurian quartz crystals are easy to use. 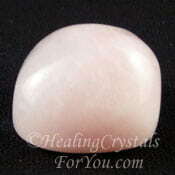 Begin by holding the stone in your hand and go into a deep state of relaxed inner awareness. Once you feel that you are deeply relaxed and have let go of all normal thought, bring your attention to the crystal you are holding. These crystals have clearly defined ridges on their sides, so softly and gently run one of your fingers over the ridges. If you feel a reason to stop at some point do so, and press gently on the stone where your finger stops. 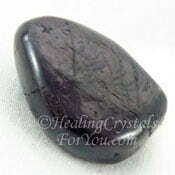 Relax and allow any messages that the stone wishes you to learn to be given to you. Continue to follow the ridges, allowing them to take you higher and deeper into the realm of the Divine. For best results, keep doing this process every day. 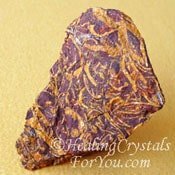 These unusual stones are quite well known to aid you to connect with angels, so if you want this result continue with the process. It is possible that it will take a few attempts before you get a message, or it can happen on the first go. As you go deeper and deeper in your daily meditation you may make contact with the angelic realms, and you may benefit by this contact with angels or other spirit beings. 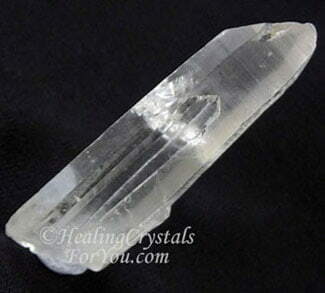 What Is Starseed Lemurian Quartz? 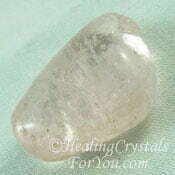 The stones that are known as Starseed Lemurian Quartz have recently also been called Starbrary Quartz. More of these stones have become available, as spirit is using them to move humanity to a new point. Depending on the individual crystals, starseeds may look quite different or only slightly different to the usual Lemurian Quartz Crystal. 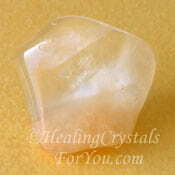 Like the other Lemurian quartz crystals, they have a very high vibration, which most people are able to feel. Rub your fingers over these during your crystal meditation, as this may allow you to make contact with beings in other star systems. These stones have the usual ladders on them, but on some of the faces of the Starseed quartz they have what might be called hieroglyphs. 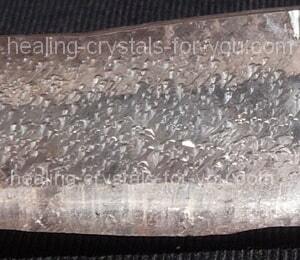 I have been told that these etched crystals may even have portals that may lead you to other dimensions. 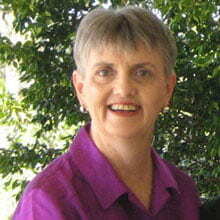 They have the potential to create healing, by allowing you to release health problems that may be karmic related. Combining these stones, or any Lemurian crystals, with White Heulandite will help your journeys back into your past lives, specifically those of ancient civilizations such as Lemuria and Atlantis. You could choose your stone on the depth of the energy that you feel when you buy these, as they are stones for creating shifts in your life. 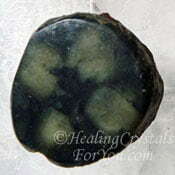 These stones have the potential to put you in touch with other dimensions and are very powerful stones. 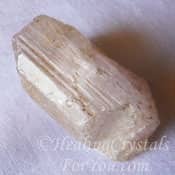 Just by having my Starseed quartz crystal nearby, and not even touching it, I will often hear communication from my guides. They are very high vibration stones, and those who are clairaudient may hear their communication, as well as feel their vibration. If you recognize the need for improvement, things are already improving. 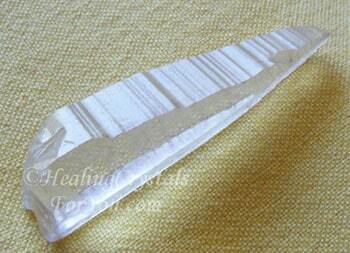 Lemurian quartz crystal works on the higher chakras, specifically the crown chakra and the soul star chakra. Any crown chakra stones could be combined with them during mediation. Pair them with Calligraphy Stone, Chiastolite, Hypersthene, Goethite, Pollucite or Kammererite when working with the Akashic records. 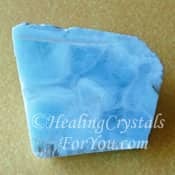 Larimar loves to be combined with Lemurians and this will aid you with making contact with the Goddess. Any of the high vibration crystals may be combined with them to heighten your energy, and White Heulandite in particular is another very powerful combination. 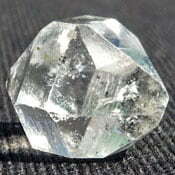 Herkimer Diamonds boost the vibration of other stones so they make a powerful combination. 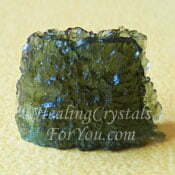 Moldavite is potent in combination with most other stones, and with the Lemurian Crystals will elevate your experience to an amazing level, especially if you are working on your overall spirituality and health. Any crystals that have the potential to make contact with angelic beings will be more effective if you use them combined with a Lemurian Quartz crystal. Some stones that take you to the higher realms are Angel Phantom Quartz aka Amphibole Quartz, Seraphinite, Petalite, Satyaloka Quartz and Blue Celestite. 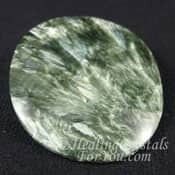 To elevate good vibrations within you, choose stones that have a strong loving energy and that will benefit by being combined with Lemurian Quartz crystals. My suggestions would be to use them with Rose Quartz Crystals, Pink Kunzite, Amegreen, Morganite or Prasiolite aka Green Amethyst.